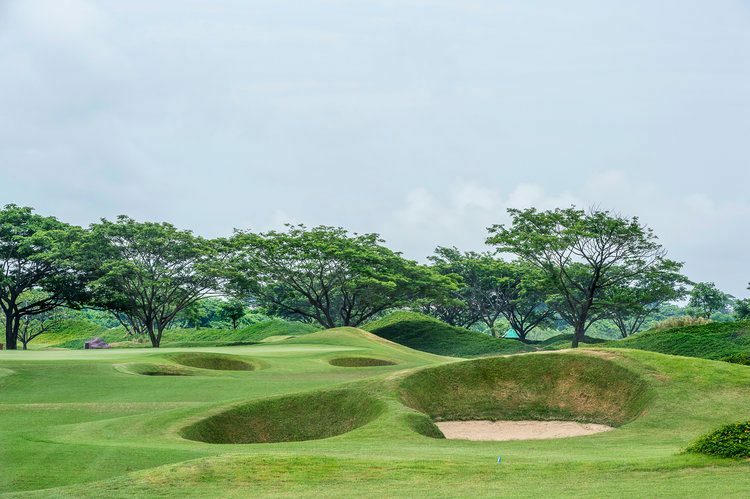 Myanmar is one of the last virgin golf destinations in South East Asia for golf holidays boasting a wide variety of Golf Courses. 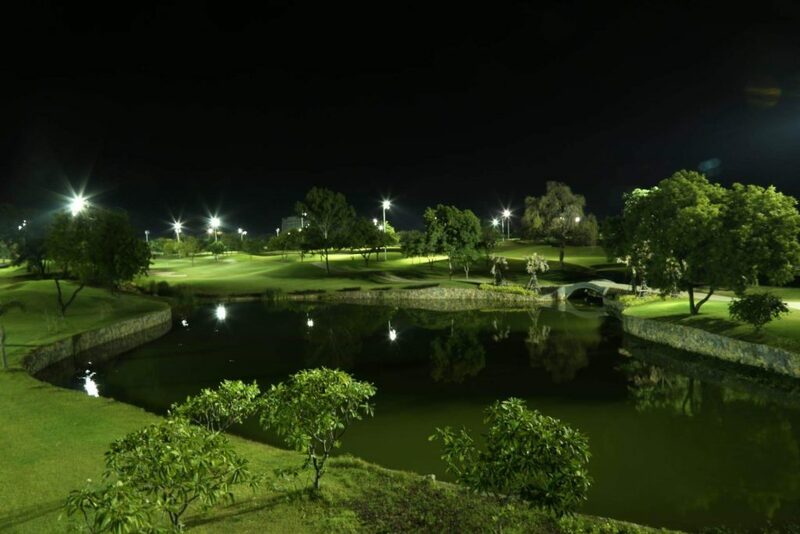 After decades in the shadows Myanmar opened up to reveal a surprisingly robust and vibrant golfing community throughout the country. 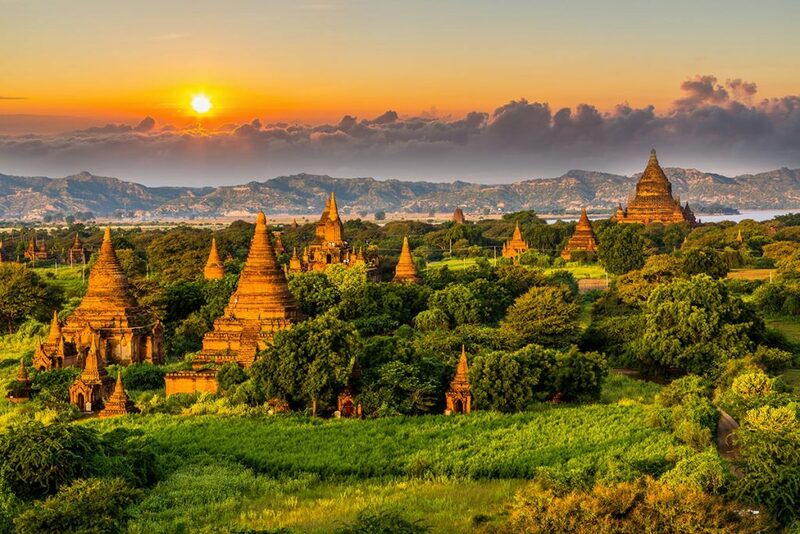 Customized Myanmar Golf Vacations – Based on YOUR requirements with a touch of our recommendations. 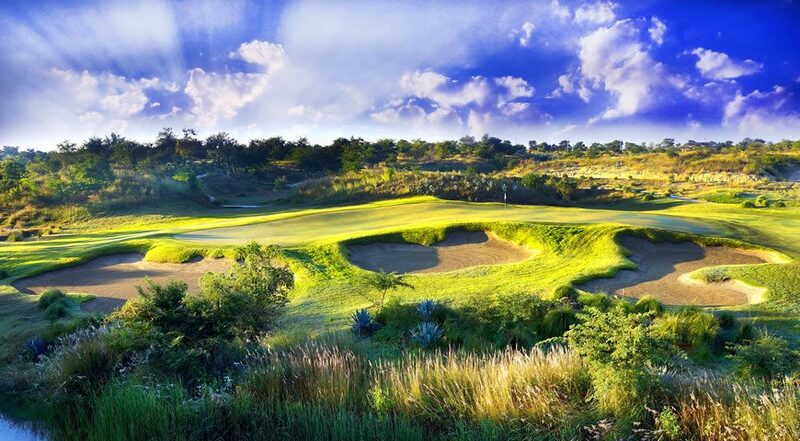 Myanmar Golf Courses Tee-Off Reservations- including transfer and gold insurance. 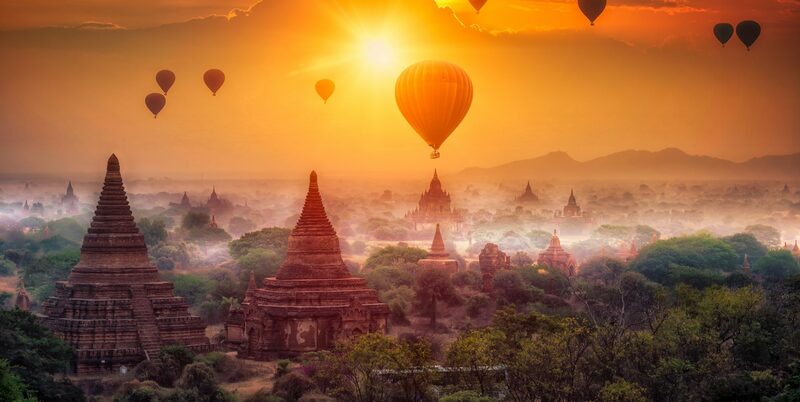 Myanmar has many different faces and is certainly offering something special for any traveller to whom travelling is more then staying at a beach resort (although that's possible as well). It is a country with a very rich culture, unspoiled nature and, to some visitors surprise, it's also a country with a genuine friendly population who very much want to be in contact with foreign visitors. People are open-minded, easy going and interested to learn more about anything. 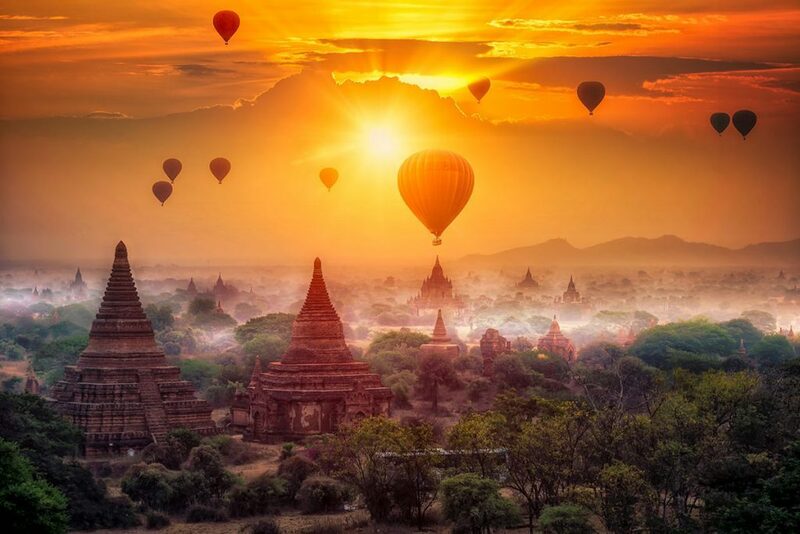 Myanmar Golf Holidays has been organising golfing holidays in South East Asia since 1997. 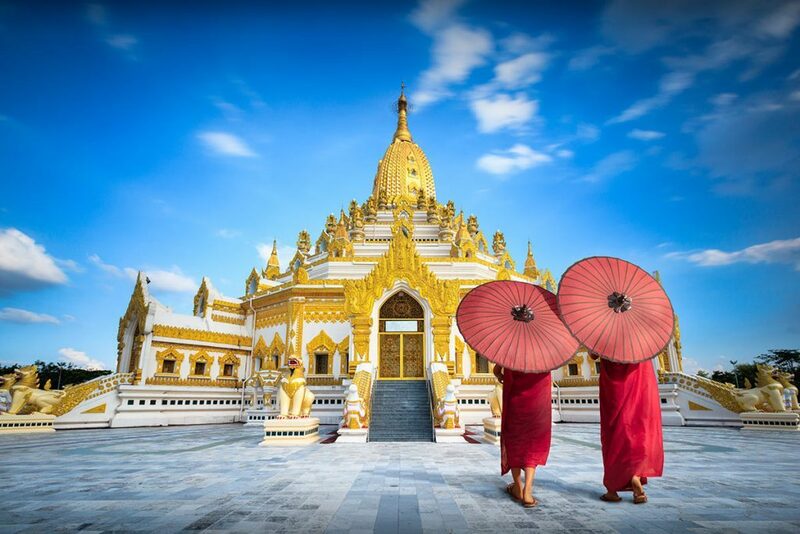 In that time we have grown to become a leading Golf Tour Operator for golfers looking for high quality and no hassle golfing holidays in Thailand, Cambodia, Vietnam, Malaysia, Bali, Laos and now Myanmar. Traders Hotel, Yangon is located right in the central business, cultural and shopping district of Yangon, the economic capital and gateway to Myanmar. 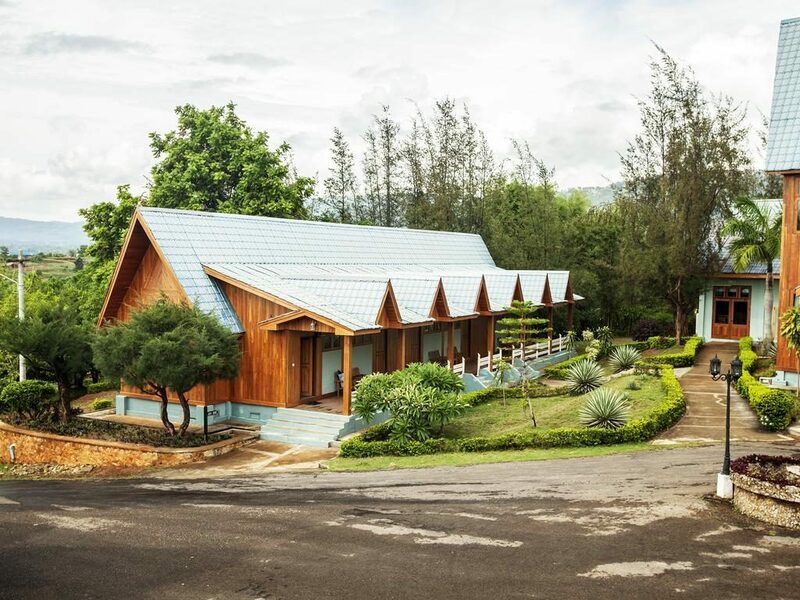 A popular hill station, about 69 km away from Mandalay and well-known for its colonial-style houses with large compound and pine trees, eucalyptus and silver-oak abound in town. This colonial residence, originally built in 1909 and restored in 2002 in tradition and style, is surrounded by a cottage garden with ancient trees and brightly coloured flowers. Bayview - the beach resort is a four- star- boutique hotel. 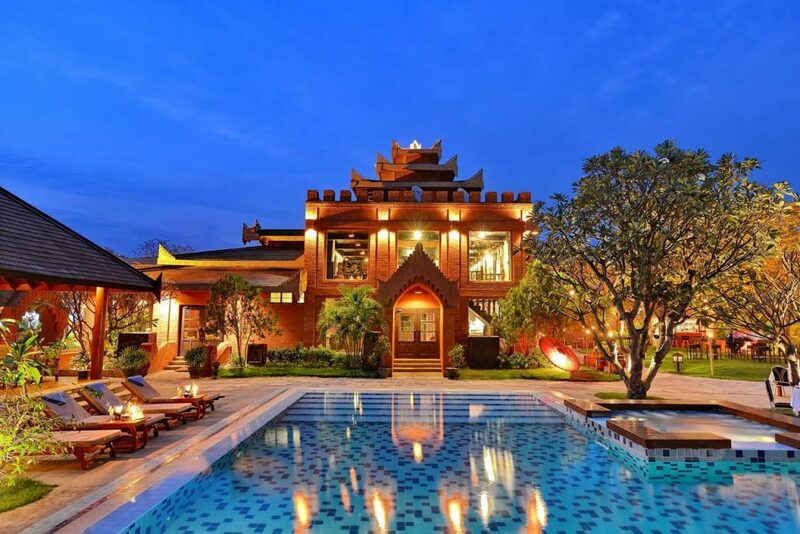 It is located on the idyllic Ngapali Beach in Myanmar's Rakhine State - its coastline forms part of the Bay of Bengal.